Brand new exterior paint job makes this home stand out among the neighbors! Home has many upgrades starting with the stack stone trim work on the front of the home. 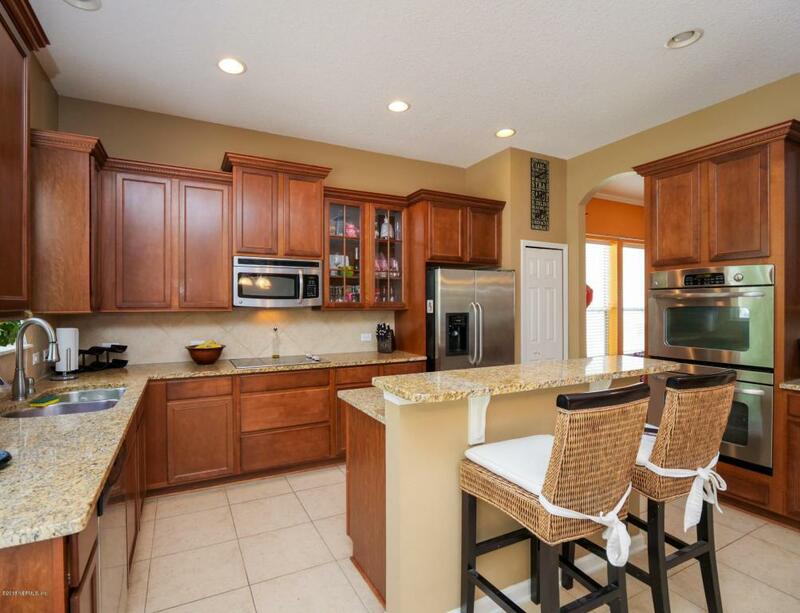 The Kitchen has granite counters, center island, beautiful 42'' cabinets and stainless appliances. 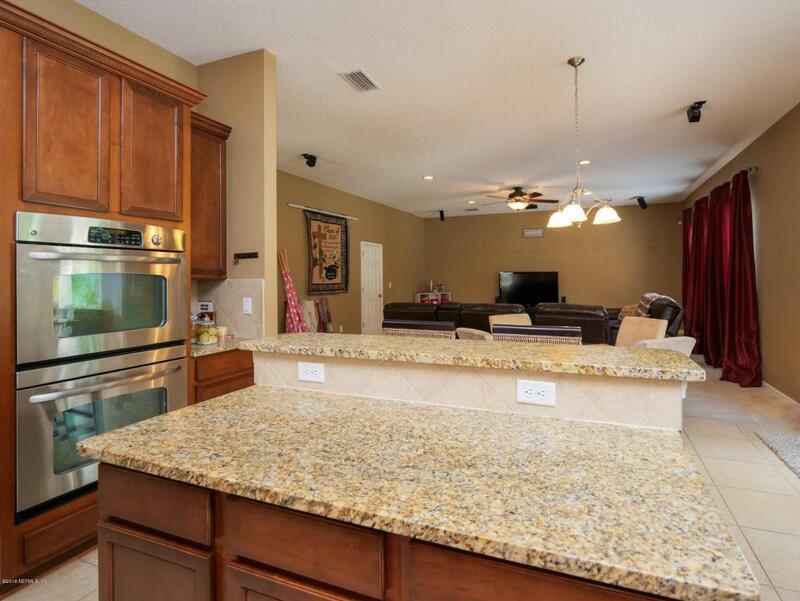 There is a formal living room and separate dining room with beautiful crown molding. 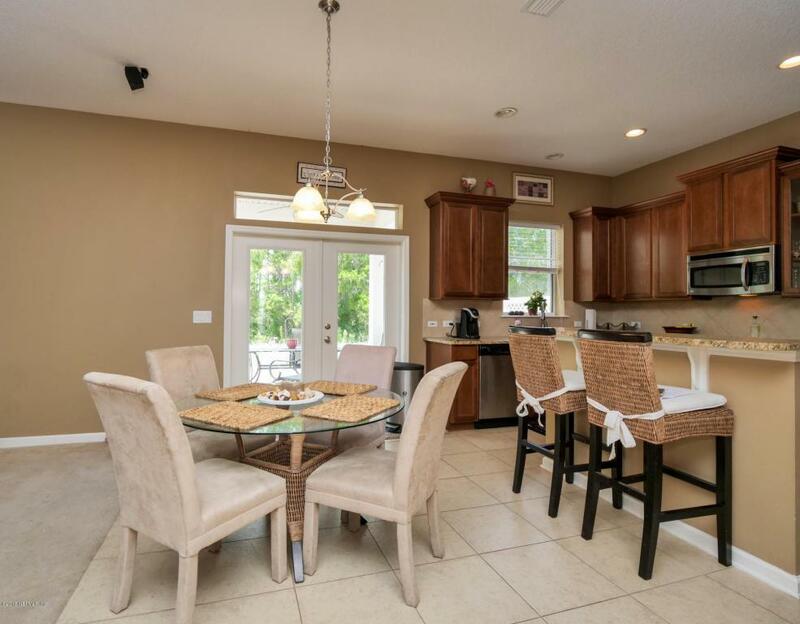 The spacious eat-in kitchen overlooks the over-sized family room with wonderful views of the back patio space, fenced yard and preserve. Upstairs you will find a very large master bedroom with his/hers closets plus 3 bedrooms and a bonus/loft area for a pool table or hang out room for the kids. Outside the yard is fully fenced, has a finished pavered porch & an outside fireplace to enjoy s'mores with the kids. 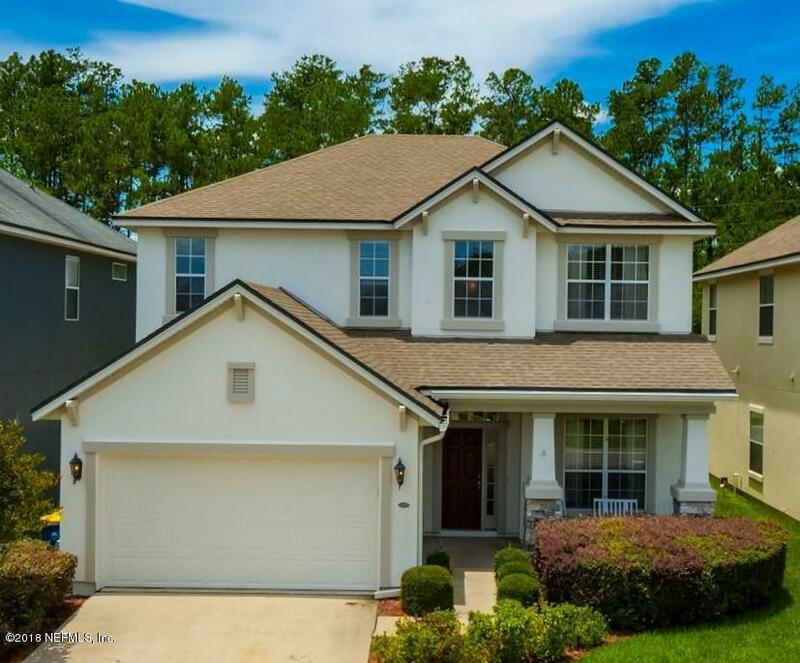 A great house in a great community.